Products made by Bose, a chief competitor of Apple’s Beats, are expected to soon become available again at Apple’s stores. According to iGen.fr (via MacRumors), some Apple retail stores have started receiving shipments of Bose products for reinstatement on store shelves as early as next week. 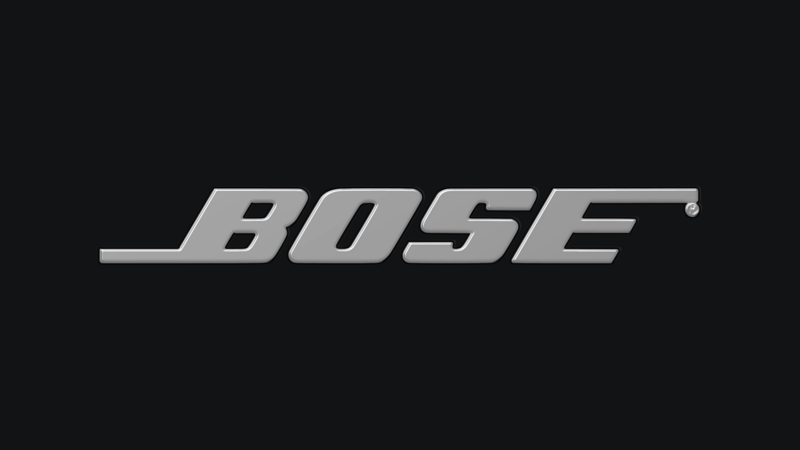 It’s likely that Bose products will reappear on Apple’s online stores as well. Apple removed Bose products from its retail and online stores in mid-October, a move that was seen as a result of the stiff competition, legal as well as commercial, between Bose and Beats. In a lawsuit filed in July, Bose accused Beats of infringing on some of its noise-canceling headphone patents. But that suit was settled out of court in October. Also in October, Bose had Beats headphones banned on camera during telecasts of NFL games, as part of Bose’s exclusive sponsorship deal with the NFL. 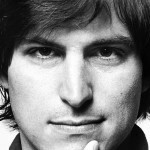 It’s unclear, though, what has prompted Apple to return to selling Bose products. Fitbit, however, hasn’t been reported to make its triumphant comeback in Apple stores. Apple pulled Fitbit products from its online and retail stores last month, apparently in connection to Fitbit’s decision to not integrate with Apple’s Health software. 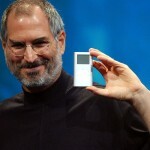 See also: Apple’s motion for dismissal of iPod antitrust lawsuit denied by judge, More Steve Jobs biopic news concerning Leonardo DiCaprio and Natalie Portman, and At Apple’s request, Transmit for iOS developer Panic removes the ability to send files to iCloud Drive.